GSMArena team, 11 January 2019. A little phone that isn't small. A flagship that costs a third of what you'd expect. A contradiction? No, it's the Pocophone F1. Shocking? Awe-inspiring? Yes and yes. The most intriguing handset of the year isn't the most bezel-starved, or one with sliding bits and pieces, or one with an in-display fingerprint sensor. Xiaomi has managed to bring excitement back to the mobile world with a device that isn't necessarily the best at anything. Despite that, the Pocophone F1 is a very-well-put-together package - one which exists based on the wants and needs of a specific category of smartphone buyers - those that prioritize performance, battery life, and, most importantly, price - above all else. Sometimes context is everything. The Pocophone's spec sheet reads almost like any other flagship's, but the magic happens when you put that into the context of its pricing. This association is both inevitable and what ultimately makes this product tick. However, that's never the full story. We can only get so far based on that, or the comprehensive suite of lab tests we perform for our normal reviews. 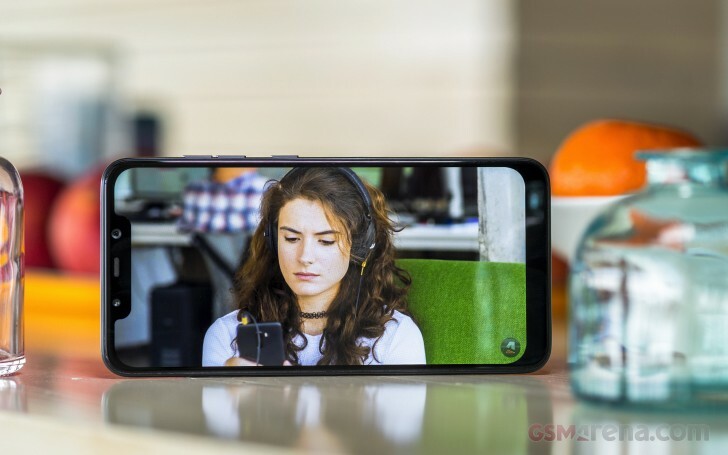 If you join us over the next few pages of this long-term review, we'll let you know what the Pocophone F1 has been like to live with for an extended period of time. Are its downsides going to prove to be deal breakers for most people? Or is its value proposition so irresistible that it trumps any and all of its shortcomings? Buckle up, and let's get going.